Dealers attributed the rupee’s fall to fresh demand for the US currency but a higher opening in domestic stocks limited the fall. Major currencies were mostly weak against the US dollar overseas as a historic US-North Korea summit got underway in Singapore. 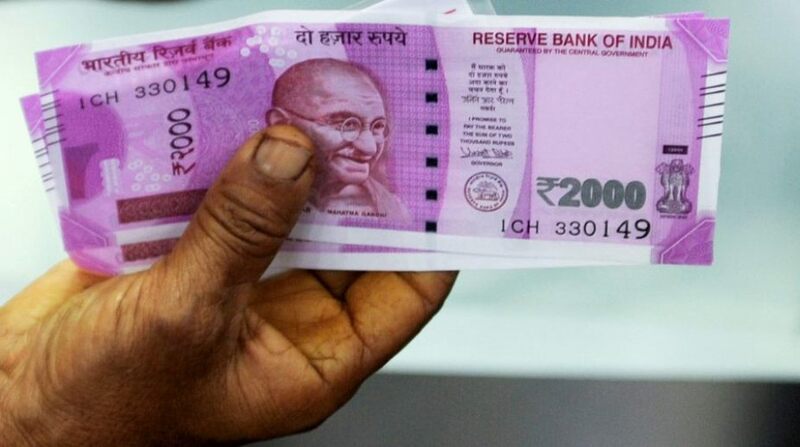 Yesterday, the rupee had ended 8 paise higher at 67.42 against the US currency, cutting short its two-day decline. Meanwhile, the benchmark BSE Sensex was trading higher by 84.35 points, or 0.23 per cent, at 35,567.82 in opening deals.